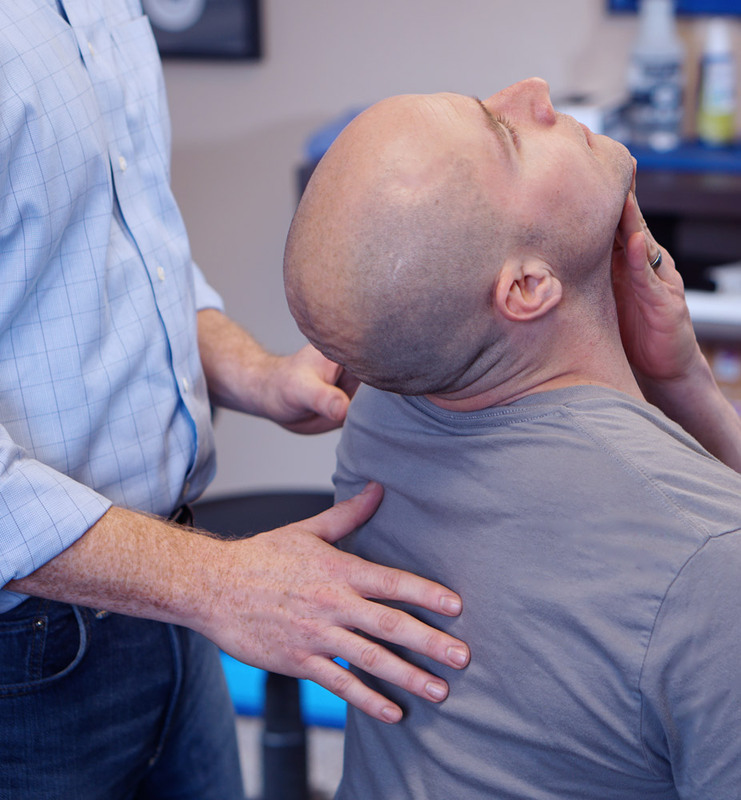 The McKenzie Method® is a system of evaluating common back and neck problems using mechanical principles, then teaching the patient techniques to correct and prevent the problem. McKenzie's theory is that applying reverse force to a mechanical injury will end pain and restore function and it has proven itself many times over. The doctors at Active Spine & Sport use McKenzie Mechanical Diagnosis and Therapy to treat neck and back pain. The McKenzie Method is complete system of patient care. The McKenzie Method is trusted and used by practitioners and patients all over the world for common back and neck problems. Most low back pain is "mechanical" in origin, meaning that an applied force caused the pain. A basic philosophy of McKenzie's theory is that the reverse force can frequently abolish the pain and restore function. 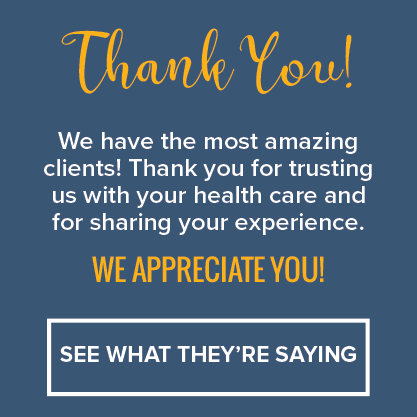 McKenzie credits the patient's ability to learn the principles and empowers them to be in control of their own symptom management, which can reduce dependency on medical intervention. The McKenzie Method® promotes the body's potential to heal itself without medication, heat, cold, ultrasound, needles, surgery or a force dependent on the practitioner. It also addresses a growing demand from patients and third party payers for professional rehabilitation services that develop the patient's self-treatment skills in a cost-effective and time-effective manner. Unique to the McKenzie Method is a comprehensive and logical step-by-step process to evaluate the patient's problem quickly. This mechanical examination can "classify" most patient conditions by the level of pain or limitation that results from certain movements or positions. A McKenzie assessment can eliminate the need for expensive and/or invasive procedures. Research has shown the initial McKenzie assessment procedures to be as reliable as costly diagnostic imaging (i.e., x-rays, MRIs) to determine the source of the problem and quickly identify responders and non-responders. McKenzie treatment prescribes a series of individualized exercises. The emphasis is on active patient involvement, which minimizes the number of visits to the clinic. Ultimately, most patients can successfully treat themselves when provided the necessary knowledge and tools. For patients with more difficult mechanical problems, a certified McKenzie clinician can provide advanced hands-on techniques until the patient can self administer.